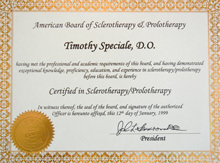 Dr. Tim Speciale (D.O.) 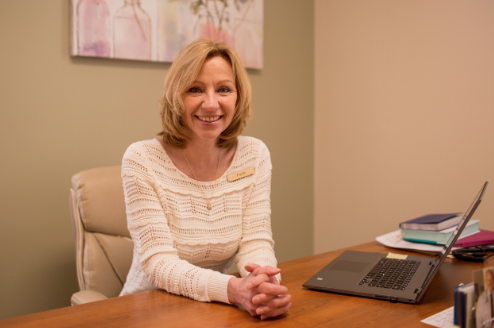 is an Osteopathic Physician specializing in Pain-Free Wellness and Prolotherapy, a process that stimulates the regeneration of ligaments and tendons. As a Doctor of Osteopathy, Dr. Tim has received extensive training in the care and repair of the musculoskeletal system – the network of nerves, muscles, and bones that makes up two-thirds of your body. As a result of his training, Dr. Tim has an optimal understanding of the ways that injury or illness in one part of the human body may adversely affect another part of that body. 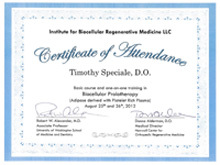 Dr. Tim is Board Certified by the American Osteopathic Association of Prolotherapy Integrative Pain Management, the American Certification in Orthopedic Musculoskeletal Medicine, and The American Osteopathic Association of Prolotherapy/Regenerative Medicine. He holds a Certificate of Competence in Sports Medicine and is a member of the American Academy of Orthopedic Medicine. Prior to practicing as a Doctor of Osteopathy, Dr. Tim cared for patients as a Board-Certified Family Physician and also as a licensed physical therapist. 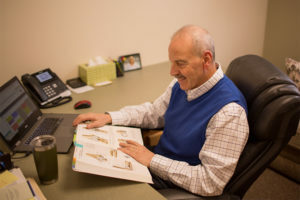 To best serve his patients, Dr. Tim frequently attends conferences to keep up to date on the newest methods and procedures while studying with some of the world’s leading medical experts. Dr. Tim’s diverse educational background and extensive professional experience affords him a distinct therapeutic and diagnostic advantage over many other providers in his field. 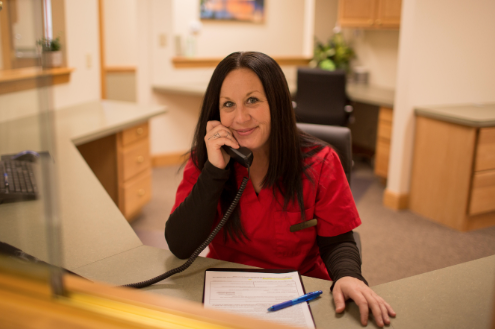 This comprehensive and holistic perspective on each patient’s specific needs empowers Dr. Tim to design the most effective treatment program for you. Dr. Speciale continues to upgrade his skills. This picture shows Dr. Speciale with two of his professors, Dr. Thomas Ravin and Dr. Mark Cantieri, at a conference in Biddeford, Maine, at the University of New England College of Osteopathic Medicine.